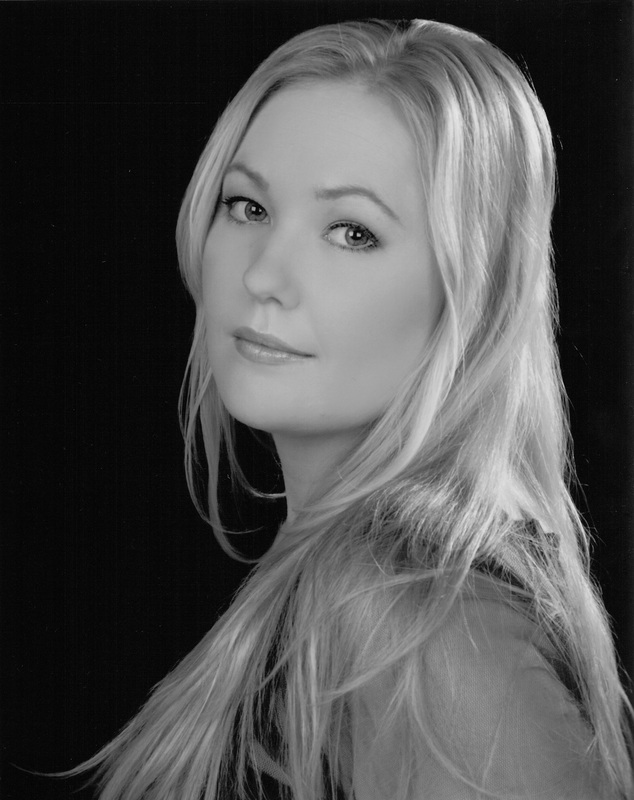 Anna Sandström holds a Bachelor of Music from the University of Newcastle. She performs regularly as a soloist with the Newcastle University choir, Christ Church Cathedral Newcastle and the Gosford Philharmonia in works from Rutter’s Requiem to Mozart’s C minor Mass. Anna has been featured with Australian groups including The Song Company, Australian Chamber Orchestra, Australian Brandenburg Orchestra, Choir of St James King St, St Mary’s Cathedral, Cantillation, Pinchgut Opera, Salut! Baroque and Australian Baroque Brass. Living in London from 2008-2012, Anna was a member of the Choir of Royal Hospital Chelsea and enjoyed a busy freelance solo and choral career including regular BBC broadcasts, solo appearances in festivals including Henley, Poole Lighthouse & Petworth, and concerts in major venues throughout the UK and Europe including Cadogan Hall and Westminster Abbey. As a featured artist with the Armonico Consort she performed lead roles in works including Carissmi’s Jephte, Buxtehude's Membra Jesu Nostri and Purcell's Dido and Aeneas alongside Emma Kirkby. Other UK highlights include Messiah, Bach's Christmas Oratorio & Cantata 51 with Crispian Steele Perkins at Dartington Hall, and a BBC broadcast of Janacek's Diary of one who disappeared. Since returning to Australia in September 2012, Anna has performed in the Brandenburg production of Monteverdi's L'Orfeo, and Rameau's Castor et Pollux with Pinchgut Opera, and was featured soloist for the 2014 Australian Brandenburg Orchestra's Noel Noel series. In 2013 she sang the role of Galatea in Handel’s Acis and Galatea with the choir of St James King St, and was soprano soloist for the Monteverdi Vespers of 1610 and Saint Saens' Oratorio de Noel at St Mary’s Cathedral. Anna also regularly tours Melbourne, Sydney and Newcastle performing with Camerata Antica, a group she founded in 2010 with her husband, cornettist, Matthew Manchester.